Did you know that any home can be smart? Even an older home can easily be made into a smart home. 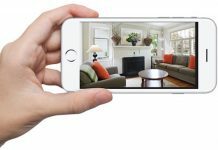 If you’ve been curious about smart home products in the past, but have found the sheer quantity of available products and product types intimidating, you’re certainly not alone. 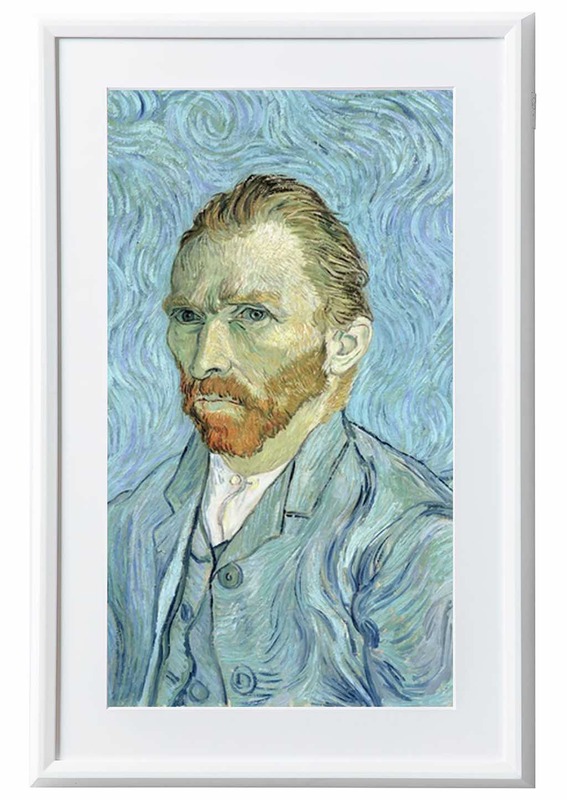 In fact, it even happens to me, and I frequently write articles about smart home products. I therefore understand that there’s a lot going on in the smart home space—things move quickly, and there are always new innovations taking place. However, I have also found that there are some really great resources for better understanding and becoming more familiar with smart home products, such as using the 3 pillars of smart home products to break the smart home category down into more manageable and digestible chunks. These tools, as well as many others, are what today’s blog is all about. If you begin here and follow the advice I’ll give and read the materials I’ll suggest, you’ll be well on your way to becoming a smart home expert in no time at all. What’s more, you’ll soon find that most smart home products are easy to incorporate into any home and far less intimidating than one might think. Let’s begin with a brief refresher on the 3 pillars of smart home products. 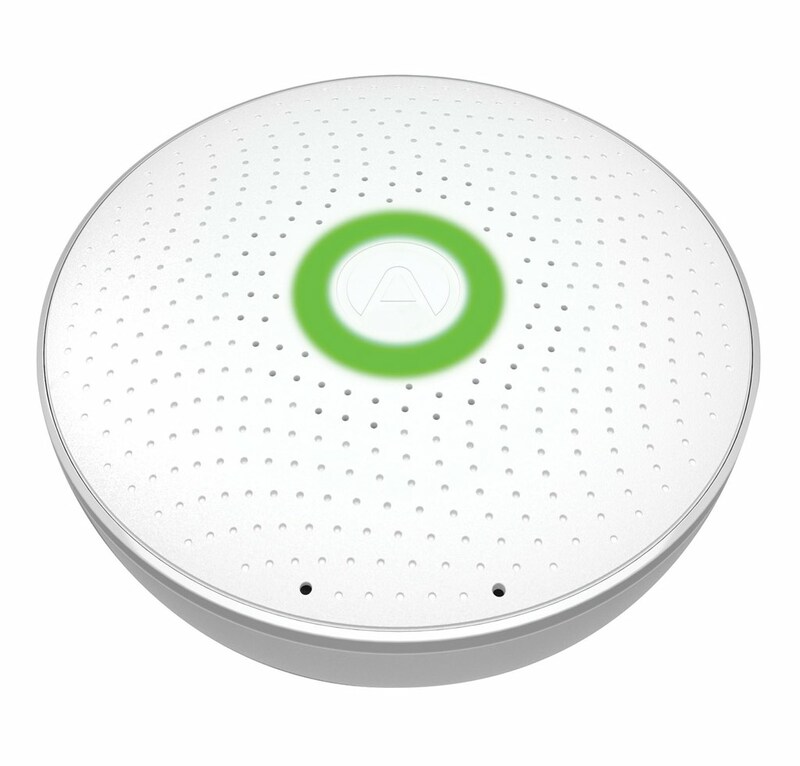 What are the 3 Pillars of Smart Home Products? 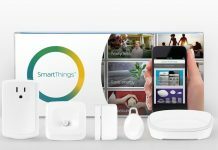 The 3 pillars of smart home products describes items falling into the categories of Comfort and Convenience, Energy and Efficiency, and Safety and Security. While there is frequently some overlap among 2 or more of the categories regarding individual products, you can still generally think of a specific item as occupying one category more-so than the others. For instance, smart lights are excellent energy savers, but many people tend to think of them simply as a tremendous convenience. Feel free to choose which category a given product falls into for you personally. Products within the Comfort and Convenience realm include smart furniture (such as smart coffee tables) and smart voice assistants. 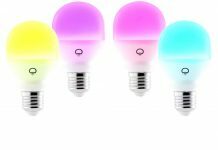 Products pertaining to Energy and Efficiency include smart lights, plugs, and switches. Smart thermostats, while certainly offering a comfort aspect, are also known for their excellent energy efficiency. 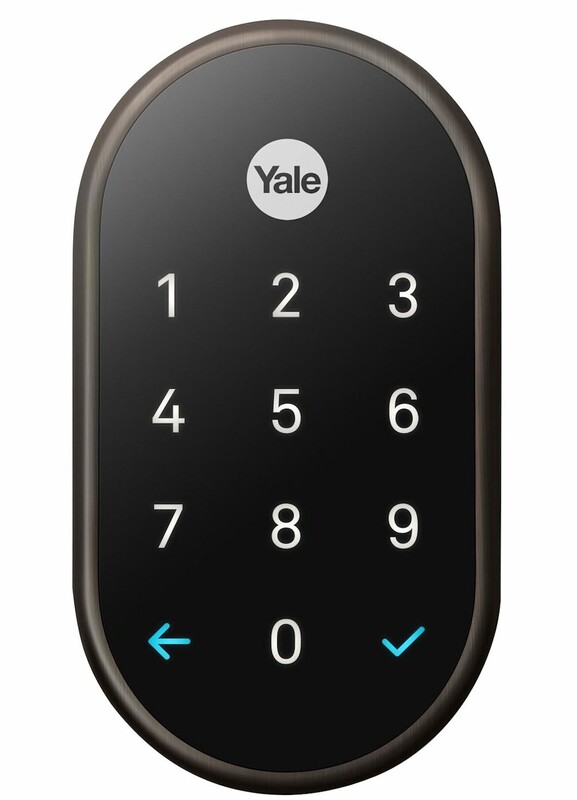 And products within the Safety and Security pillar typically include things like smart locks and smart security cameras (both indoor and outdoor, and including video doorbells). And just like that you’ve already divided the complex category of smart home products into 3 much smaller and more manageable categories. Depending on which category (or pillar) is most important to you, you can now focus your attention on products within that realm and begin learning about those items first. You can also incorporate these products into your own smart home first before branching out into the other pillars. To further familiarize yourself with the 3 pillars of smart home products, I suggest you read an article I wrote earlier this year called How Can the 3 Pillars of Smart Home Products Enhance Your Home? After that, move on to my 12 part series on smart home improvements, which is intended to help folks create the smartest home on their block. In each instalment I focus on a different aspect of the smart home in a detailed yet easy to follow manner, beginning with an article on front door security. Now let’s take a look at a variety of smart home solutions within each of the 3 key pillars. One of the more recent smart home developments in the area of Comfort and Convenience is Smart Speakers, like those from Google and Amazon (the current leading contenders in the smart speaker space). Having tired a few of these myself, I can attest to how straightforward and far from intimidating they are, both to initially set up and to subsequently use for a whole host of conveniences. For example, smart speakers allow you to control pretty much all of your other smart home devices simply through speaking. 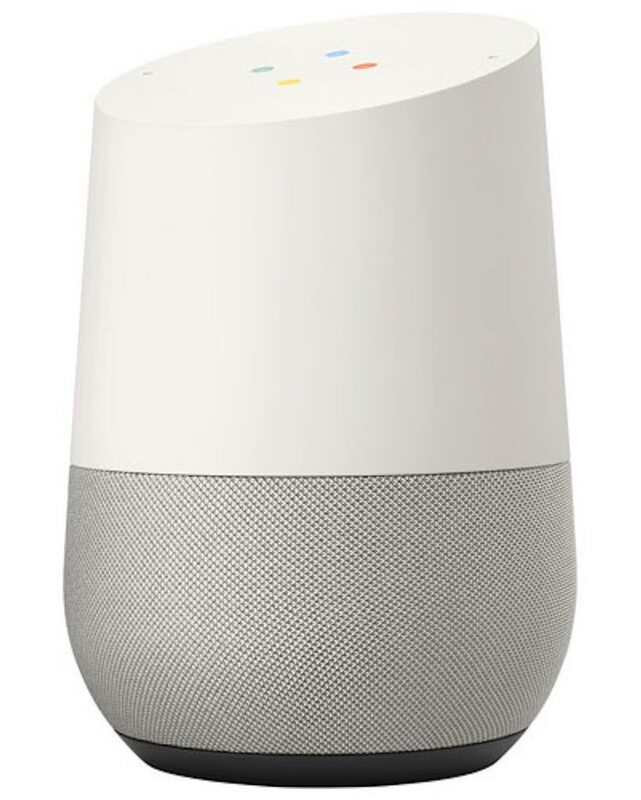 Just issue a verbal command and the smart speaker’s built-in voice assistant will do the rest, like locking your door at night or adjusting the brightness of your overhead lights. There are literally hundreds of ways that a smart speaker can make your life easier, and this is just one of many smart home Comfort and Convenience solutions. 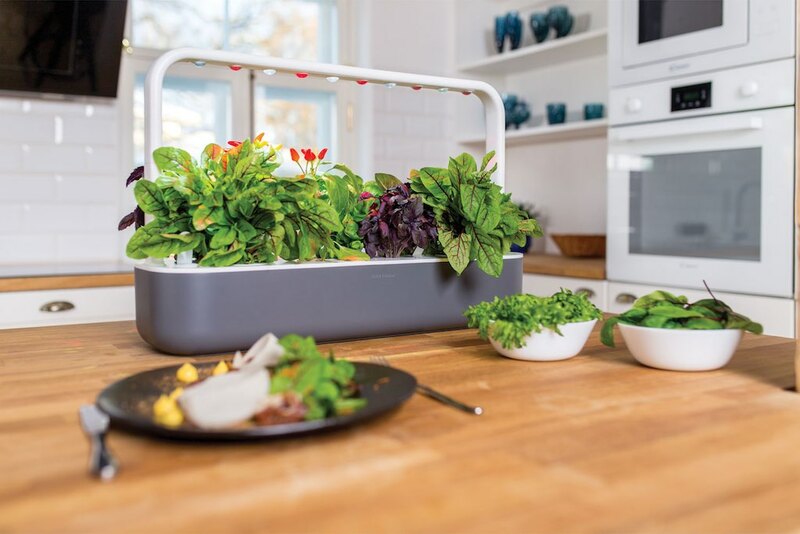 Others include Sleep Tech (like smart pillows and white noise machines), items in the Smart Décor & Furniture realm (like smart coffee tables and digital picture frames), and even Smart Gardening items (for easily growing your own produce, herbs, spices, or even beautiful flowers—indoors and year round). Another contender in this category (particularly as it relates to convenience) is the Smart Garage. 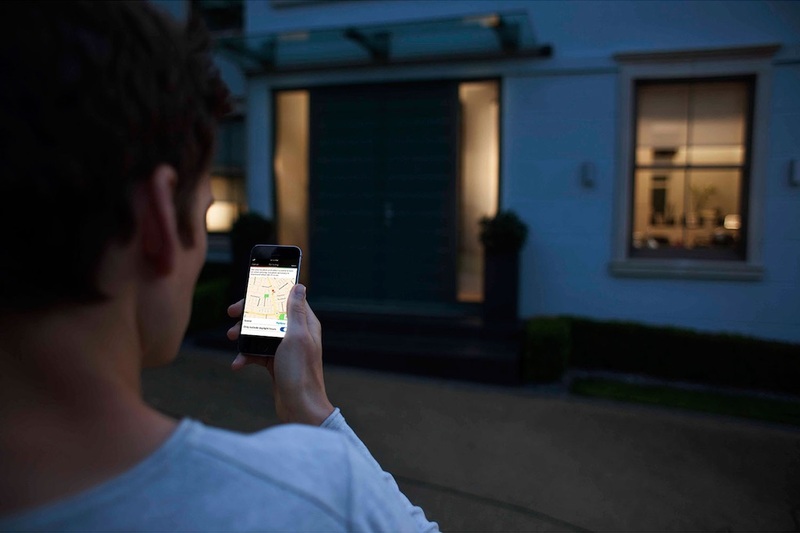 While also having a Safety and Security aspect, there’s definite convenience in having a garage door that, for instance, opens automatically as you pull into your driveway, or can be controlled from virtually anywhere on Earth via a simple smart phone app. When it comes to smart home Comfort and Convenience items, the possibilities are truly endless! 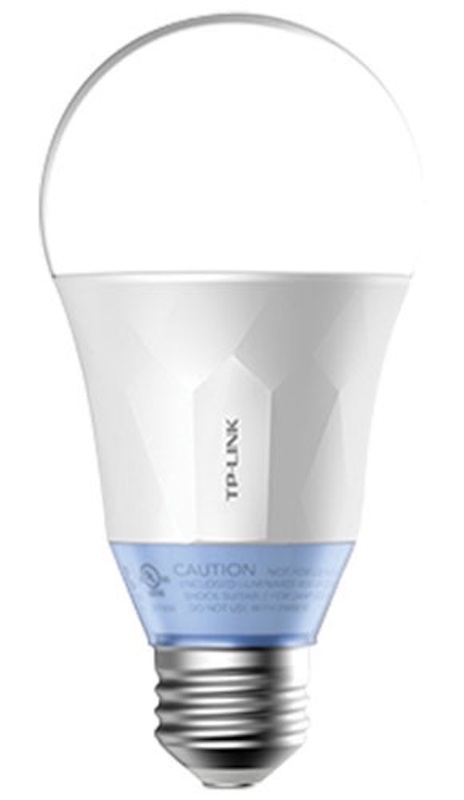 Numerous different smart home products fit into the Energy and Efficiency pillar of smart home products. 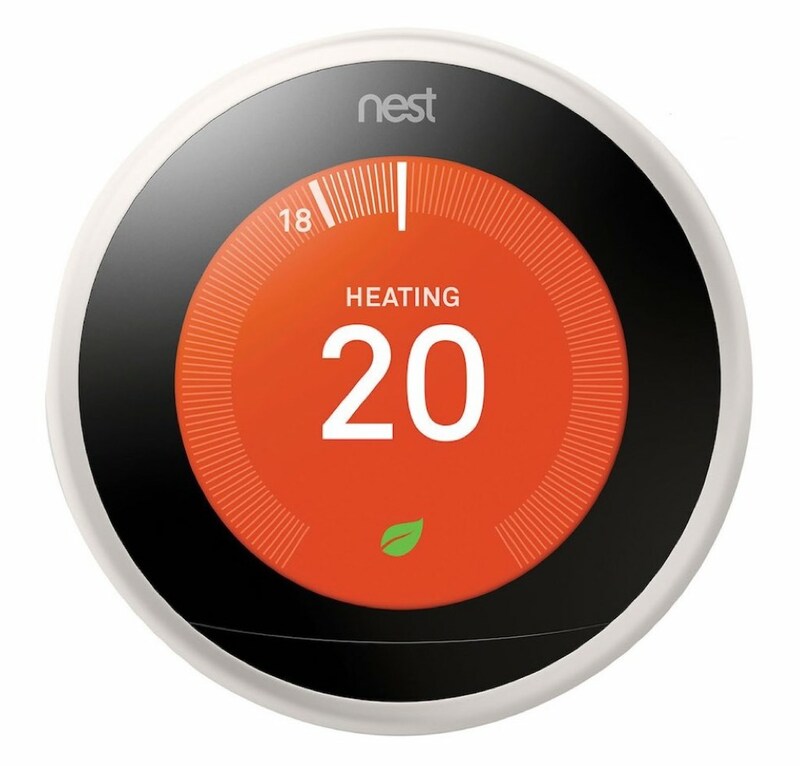 Everything from Smart Lighting, Plugs, & Switches (featuring energy efficient LED lightbulbs) to Smart Thermostats (often with the ability to regulate themselves based on external weather conditions, or even to learn your specific heating and cooling habits over time and adjust themselves accordingly) can save you big bucks when it comes to home energy costs. Even Smart Blinds (which are also fun, functional, and extremely convenient) can be real energy savers. 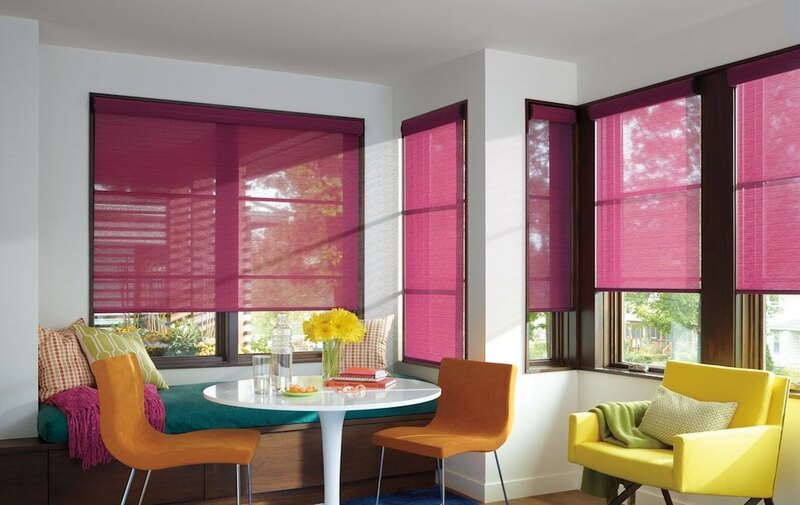 For instance, smart blinds can be set to open and close at specific times of the day or night, thus enabling sunlight to enter and warm your home, or, conversely, to keep the Sun at bay so you remain comfortably shaded during the hottest times of the day. In this way, you can regulate both your home’s internal temperature and its light usage, reducing energy costs in either case. 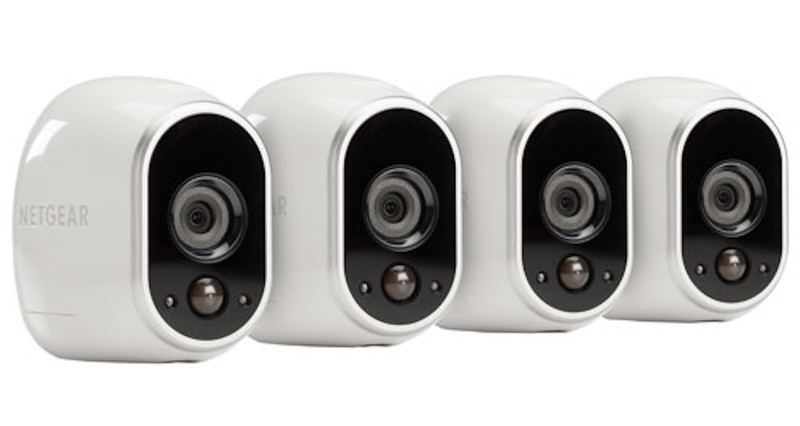 Key product offerings under the Safety and Security banner include Smart Security Cameras (to watch over your home, both inside and out, when you’re not able to) and Security Alarms & Motion Sensors (to alert you to potential intruders). Additionally, Safety Sensors & Detectors (i.e., smoke and carbon monoxide detectors, or even radon gas detectors) are key in this category, as are Smart Locks & Video Door Bells. Each of the product types you’ll find in the Safety and Security zone are intended to potentially save your life or the lives of your family members. These products mean business, and their business is protecting you and your family from harm. And they’re not difficult to install or use either. Remember, any home can be smart, and it doesn’t take a genius to make it so. Simply by determining which key pillar is most important to you initially and selecting a product or two from that category that meets an existing need in your home, you’ll quickly and easily set yourself on the right path to developing your own fully functional smart home. So, Why Choose Smart Products? If it wasn’t already clear, there are numerous reasons to consider incorporating smart products into your home. However, reasons not to avoid them are also worth considering. For instance, smart products are both easy to set up and easy to use. Some people mistakenly worry that one needs to know a lot about computers, or to be computer savvy, to navigate the world of smart products. This is simply not true. If you own and can use a smart phone for virtually anything beyond making a telephone call, you already have the necessary skills to use smart products. Smart products are easily controlled through your phone via apps, and you probably already use a variety of different apps every single day for things like internet searches, texting your friends, using maps with GPS, and taking photos and videos. Each of these tasks requires you to successfully use an app, and their apps are no easier to use than the typical smart product app. If you can send a text, you can use smart products. As you can see from the discussion above, any home can be smart today, and without the homeowner going to a great deal of effort. Moreover, to encourage people to reduce energy consumption, most Canadian provinces periodically offer special rebates to individuals when buying smart home products. For more information on smart home products and a better sense of how (and how well) individual items work, why not read some smart product reviews right here on the blog? There are new product reviews going up constantly, and they’ll not only help you to learn all about what’s available, but they’ll also show you the many smart home possibilities and help you to decide which specific products are most appealing to you. Finally, you can get a further breakdown of smart product types by visiting the Best Buy Smart Home main page and exploring what’s there. With just a little bit of patience and persistence, you too can join the smart home revolution. Good luck!